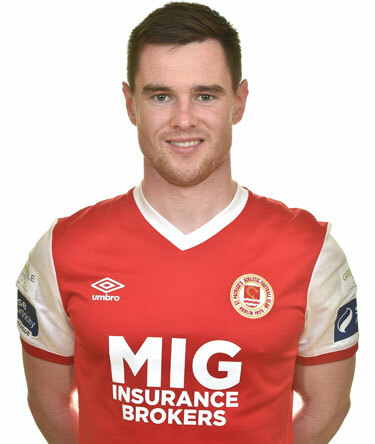 Michael joined the Saints for the 2016 SSE Airtricity League campaign from Bray Wanderers. The 22-year-old defender has spent most of his career to date playing as a right-back, but is equally adept on the left hand side of the defence. The Dubliner began his League of Ireland career with Bohemians, were he featured in the 2013 campaign. Barker sent 6 months at UCD before joining the Seagulls in July of 2014. Last term was Michaels most impressive to date, making 32 appearances in the Premier Division last year.